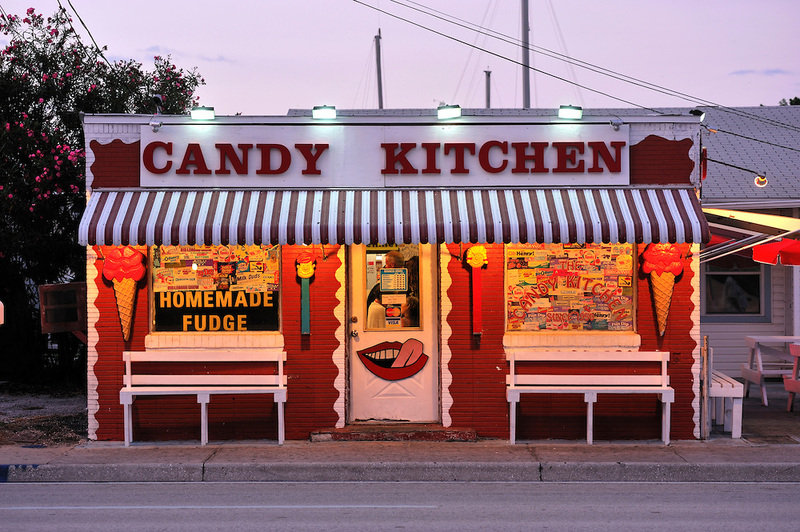 We enjoy a scoop of some their divine homemade ice cream, and at the same time, take a step back into time by gazing at their several, nostalgic candy varieties. We always leave with a bag of selected tasty treats for us and our family members….especially the grandchildren! This last year, as we were finishing up our ice cream cones, I noticed a poster board on the window which featured a candy story or yarn. The story was unique as it was filled with small cut-out pictures of sweet treats, which were placed in the sentences, to coincide with the tale. 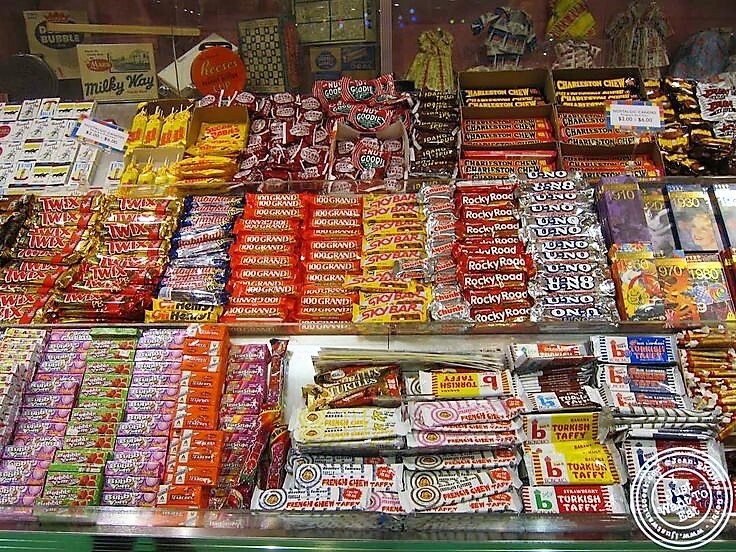 The story was titled “Oh Henry” and the names and places were titles from different types of candy. It was totally delightful with a very cunning sentence structure. I was so impressed, I decided to write my own sweet tale. Here is the tale, but without the pasted, cut-up candy pictures. See how many candy/tweet treat titles you can find. During High noon, the sun can be Red Hot in my hometown of Wazoo, Az. But, Bar None, we would wear our Mexican Hats, which was Goodnuff to keep us shaded. To find our town, you had to travel down a Rocky Road on a Scooter, pass the town of Caravelle, and Black Cow farm, then turn the corner at the Clark’s Bar. People might Snicker, if they knew our town was once the home to several famous people. Dr. Pepper, Fannie Farmer, Mr. Buddy, and a gal named “Sugar Mama” all resided in Wazoo at one time. Most of them now, live in Hershey, Pennsylvania, or have an apartment on 5th Avenue in New York. We had some great bars and diners in Wazoo; Bubbaloo’s. Jingles, Mars, Twizzlers, Razzles, and the famous “Mr. Good Bar (Mr. Good Bar featured the bands- The Raisinets and Whoppers on weekends.). This is where I met my Sweet Tart and a Big Hunk named ”Big Tim.” He definitely wasn’t a Nerd or Dweeb. He was from Charleston Chew, S.C and was in the Barwangdoodle gang-not to be associated with the WarHeads, Hornwogglers, Snozzwangers or vermicious Knidscrackers. I was one of Big Tim’s Sugar Babies. He called me his Luv Pop. I got Cherry Humps every time I saw him. He used to go out with a Big Mouth, Chunky gal named Mary Jane, but she left him for a Lemon Head named Old Nick. 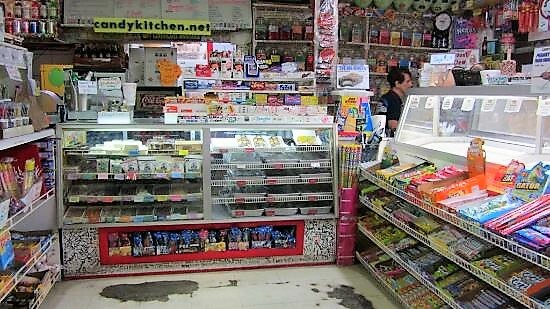 When Pay Day came, we would go over to Chick-o-Sticks for lunch were they had the best Boston Baked Beans and Butter-fingers. After dining, for dessert, we would head over to Tootsie Pop’s for a great Milkshake. I miss those days in Wazoo. Now I live in Zagnut near the Donutz store where you can view Mounds of Sno Cap mountains, and view the Milky Way and Fire Balls at night. I married a man called, Oh, Henry and have two children, Mike and Ike. We also have a fluffy Kit Kat named Pom Poms and our neighbors are the Goobstompers. Life is Good and Plenty now, and I’m making 100 Grand a year. I’m working for a man called Slim Jim who is a Jolly Rancher and a Slo Poke, but a Smartie. U-No, you never know what direction life will take you, and what you might find over the Rain-Blo?